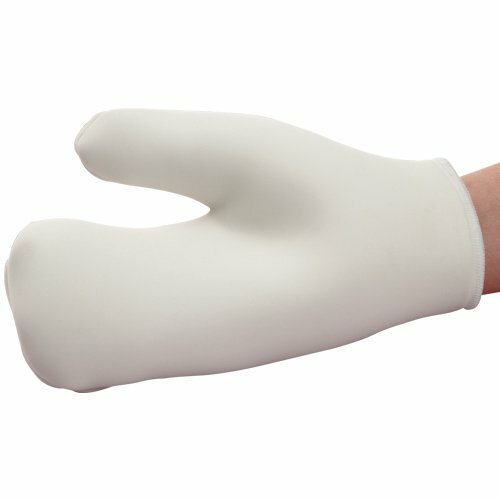 Velvety soft, extremely luxurious foam mitt applies lotions smoothly and evenly. Enables people with sensitive skin to apply body wash without using coarse sponges that can irritate the skin. The mitt can be rinsed and reused over and over. Hypoallergenic cosmetic grade foam will not flake or crumble.